No organization is more dedicated to quality and safe concepts for treating water. CH2O, Inc. is an ISO-9001:2008 registered manufacturing facility. 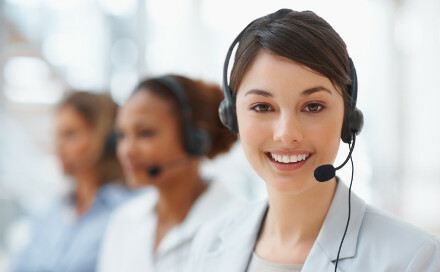 This international quality system ensures we meet customer needs and manage product quality. The Food Safety Modernization Act and other related codes are changing industry focus from responding to contamination, to preventing it. CH2O, Inc. is a registered ISO-22,000:2005 manufacturer, having international food safety procedures governing our production. We will assist clients with their many food safety concerns. Environmental regulations are a component of most industries today. 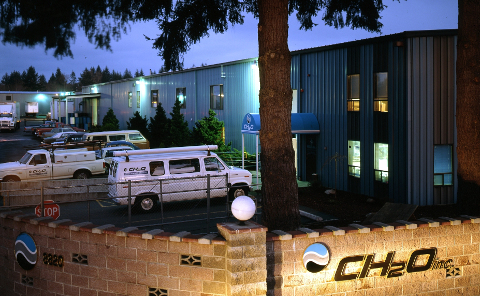 CH2O, Inc. is committed to protecting health, safety and environmental throughout every aspect of our business. This approach helps minimize operations that negatively impact the environment.